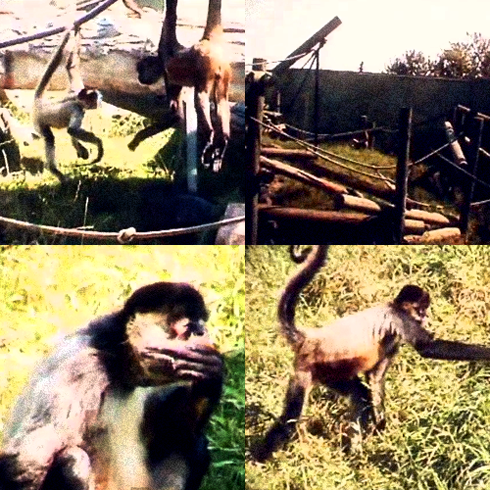 The following edit is made with footage I shot at the Calgary Zoo in 2006. Hey, hey, it's the monkeys and people say they monkey around? Go figure.